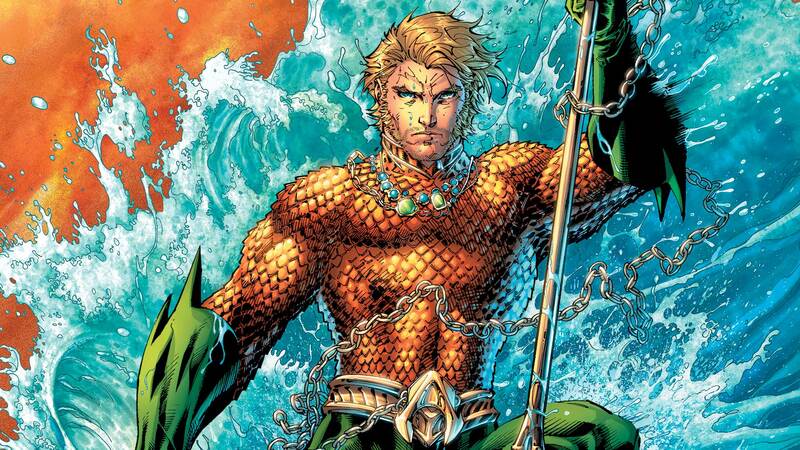 Celebrate more than seven decades of the ruler of the seas, king of Atlantis, and Justice League team member: Aquaman! Since his debut in 1941, Aquaman has defeated villains and saved the world on land and in the ocean, and this anthology collects his brightest and darkest moments in the definitive look at his history as a DC Comics Super Hero. Whether it’s Orin or Arthur Curry, Aquaman is a beloved and timeless hero, and we’re pleased to present this collection in honor of his 75th Anniversary.